Download Minutes from the Ward 7 meeting of March 6,2018 here. The next Ward 7 meeting is on April 17 at Humberside. 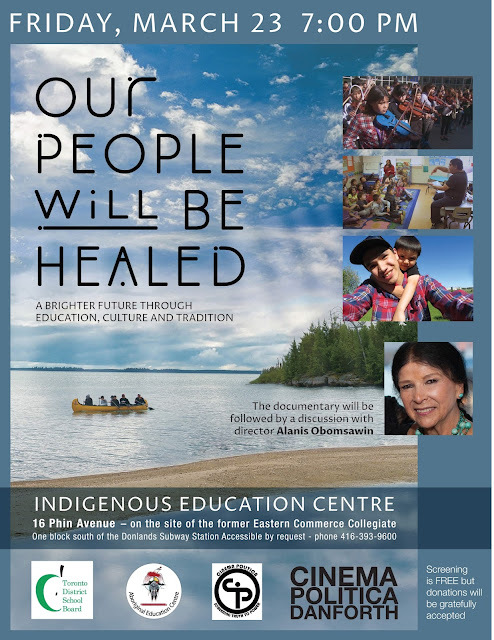 The Aboriginal Education Centre, in association with Cinema Politica presents, 'Our People Will Be Healed: A Brighter Future through Education, Culture, and Tradition.’ This is a documentary screening that will be followed by a discussion with Director Alanis Obomsawin. 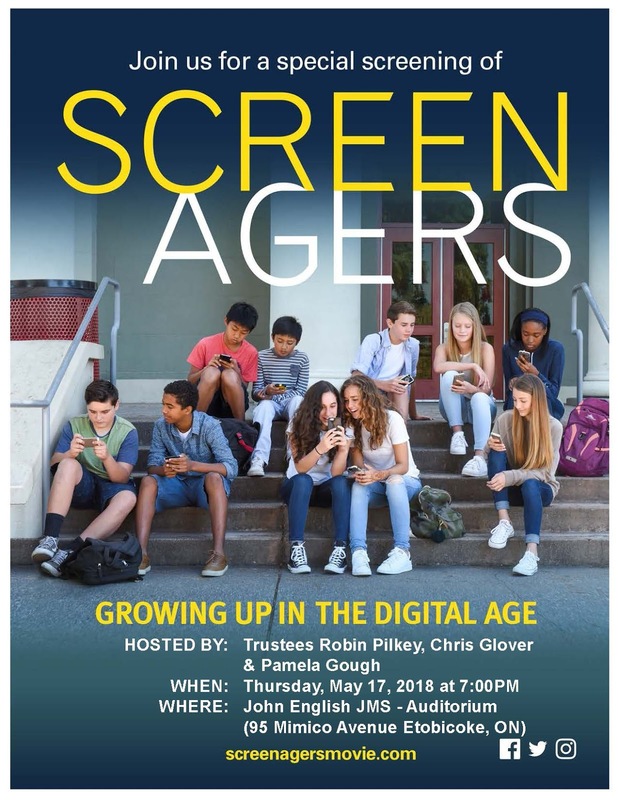 The film is about Norway House Cree Nation that sits more than 450 km north of Winnipeg and is one of Manitoba's largest First Nations communities. The community has a focus on innovation, self-determination and sustainability. It is home to a remarkable education centre and a range of community-managed industries, but the legacy of colonial policies and the traumas of both the residential school and the crisis around murdered and missing women remain deeply felt. With Our ‘People Will Be Healed’, Alanis Obomsawin shows us a potential pathway forward with these successful stories of Indigenous self-determination and Indigenous sovereignty alongside Canada. Please see attached flyer for more details! 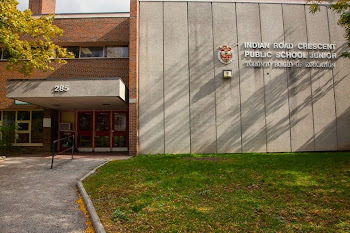 Keele P.S. 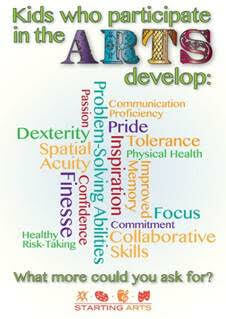 is offering their annual Grade 7 transition / Keele Open House on April 18 from 6:00 to 7:30 pm . Please share this information with your friends who may have an interest or consider having your child participate in the program this year. If you or someone you know works at Scotiabank you could help the Fun Fair raise twice the funds through an employee matching program. To learn more, please contact Fun Fair committee parent volunteer Liz Dalgleish at bangproded@hotmail.com.